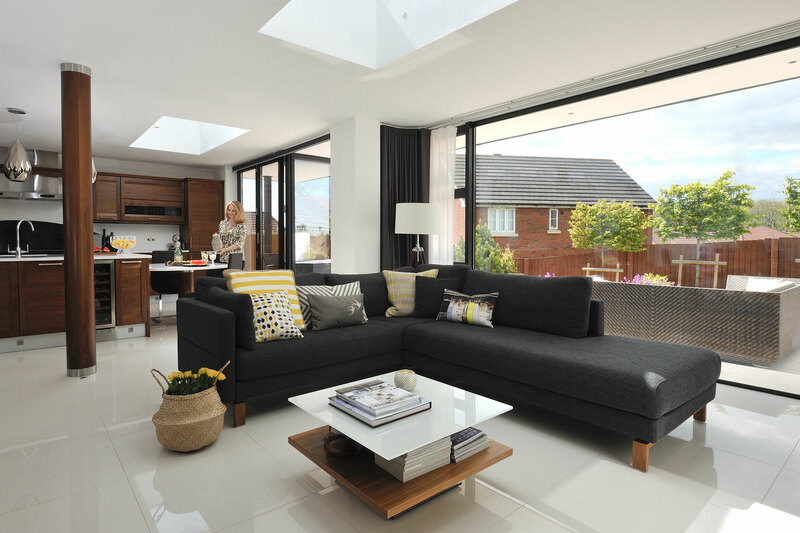 The forefront of glazing innovation. 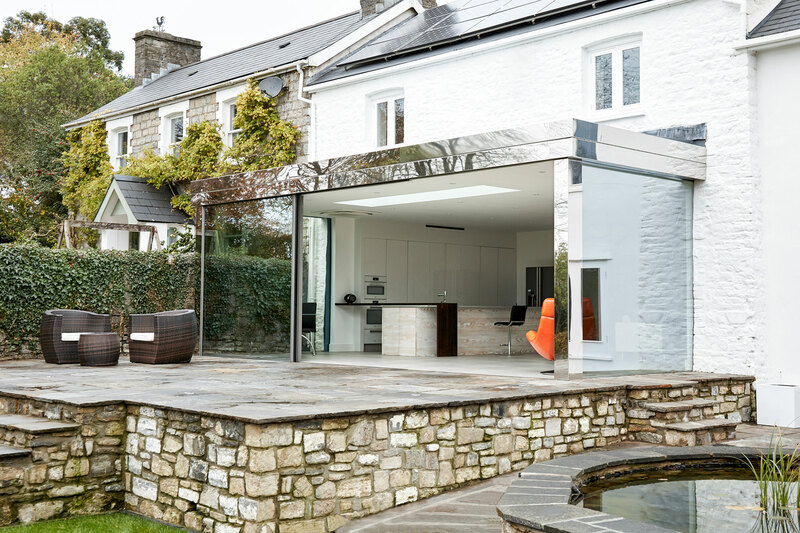 With a comprehensive range featuring bi-folding, sliding, French and aluminium doors through to aluminium windows, glazed roofs and rooflights, we specialise in supplying and installing high-performance glazing systems tailored to your particular needs and requirements. As a member of the Quality Assured National Warranties (QANW) you will have complete peace of mind choosing Wayne Moore for your project. Covering residential installations, our Insurance Backed Guarantee is a low-cost, long-term insurance policy providing you with the protection you need to ensure you’re covered — no matter the outcome. Working to only the very highest of industry standards. Attaining a CERTASS Certified status means that we are independently assessed through a consumer protection scheme, which validates our level of workmanship against industry standards to ensure complete peace of mind. Additionally, Wayne Moore fully complies with EN17065 as well as the specific licence requirements of DCLG, TrustMark, PAS2030 and CERTASS. A complete range of colours and finishes to choose from. 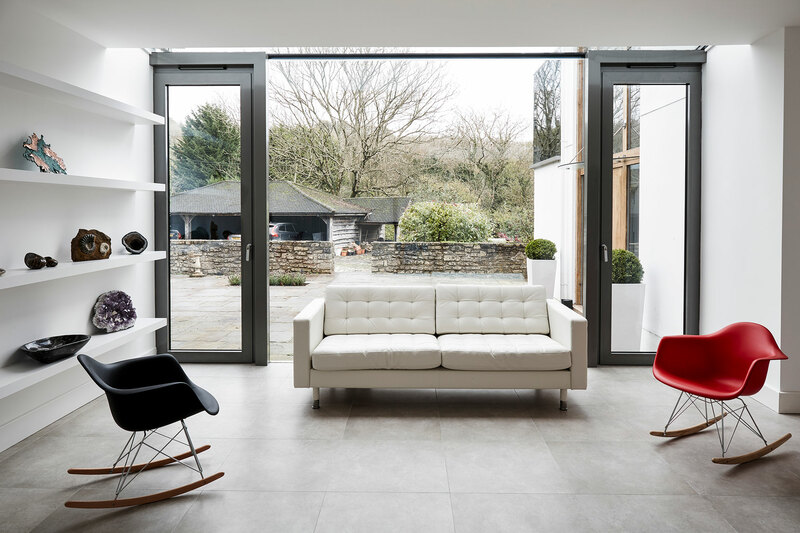 Whether you have a traditional or contemporary property, we’re able to match to a comprehensive spectrum: from striking shades of bronze and silver through to brilliant reds and pastel blues to traditional white — with virtually every colour and finish in-between. Following industry-standard RAL colour guides means that we are able to offer an unrivalled range of colour options to provide inspiration for all types of properties. in the manufacturers we partner with. We’ve gone to great lengths to ensure that all of our aluminium products are Secure By Design certified, which is a Police-backed standard approved by the Association of Chief Police Officers (ACPO). Since 1989 companies in the window and door industries have been striving to design products which meet the Secure By Design standard, which ensures to make life difficult for would-be burglars. By placing your trust in Wayne Moore, we ensure our products adhere to additional crime-prevention specifications such as BS7950 (1997). A team of Glazing professionals you can rely on, fully qualified. Our employees are Level 2 NVQ qualified in-line with the latest Health & Safety guidelines for your complete peace of mind. 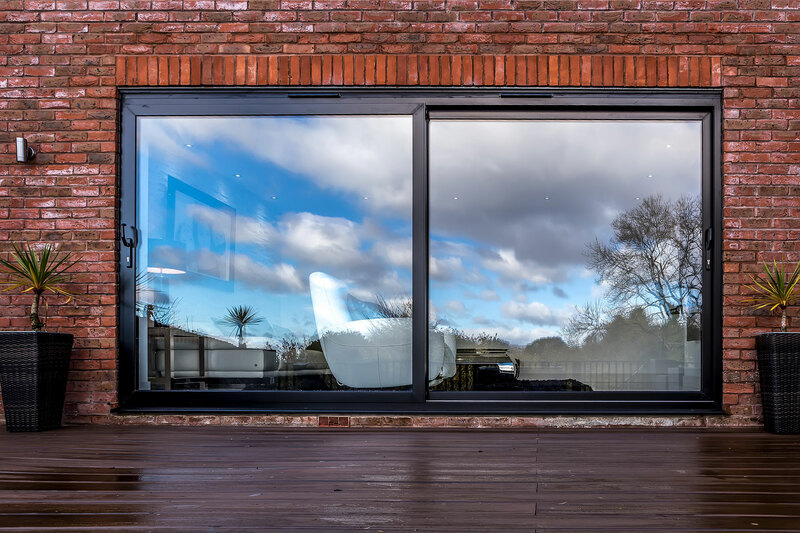 This means that our specialists have formal recognition of their competence and are fully trained in handling the various materials, equipment and preparatory tasks required for successful glazing installations so that you can be rest assured of a quality installation.